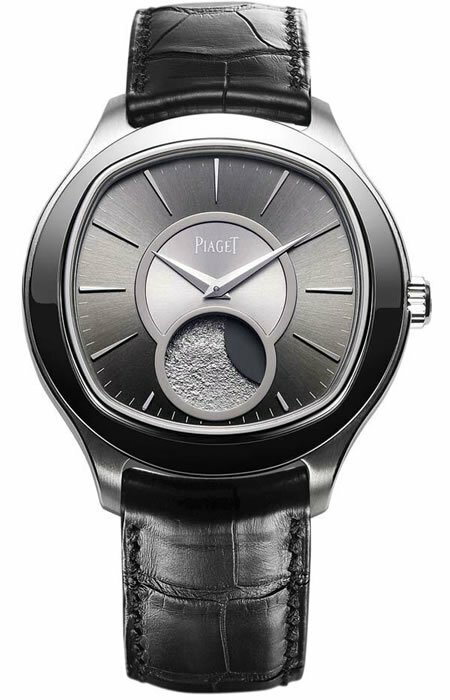 It’s time for Piaget to add more frills to it’s the Dancer line of watches with the thinnest of its kind in the world, with the Dancer pièce exceptionnelle. 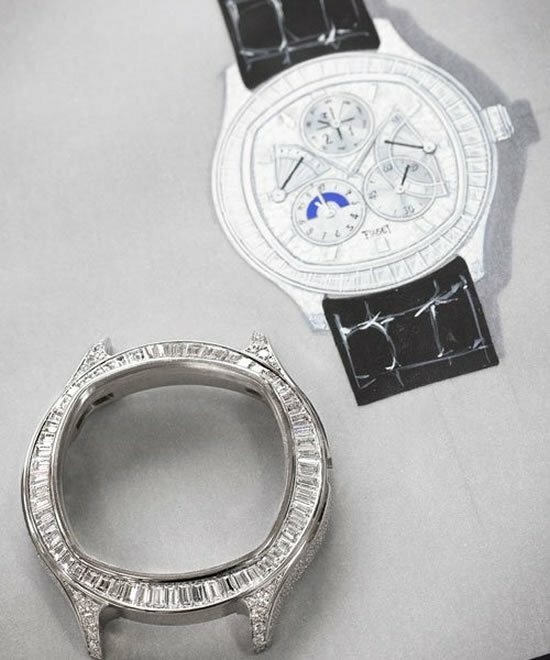 The watch cast in 18-carat white gold case with the dial and crown sporting 392 brilliant-cut diamonds totaling to about 4.3carats with an additional 88 baguette-cut diamonds of 6.4 carats. 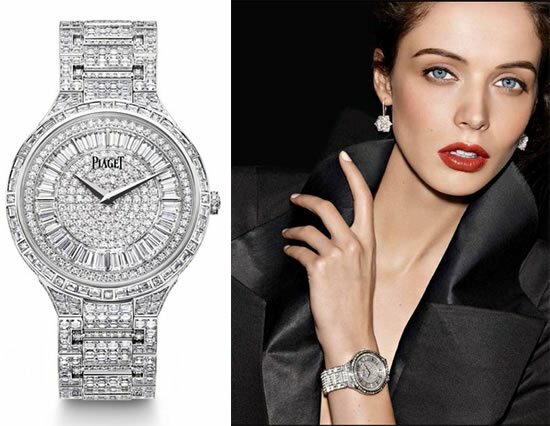 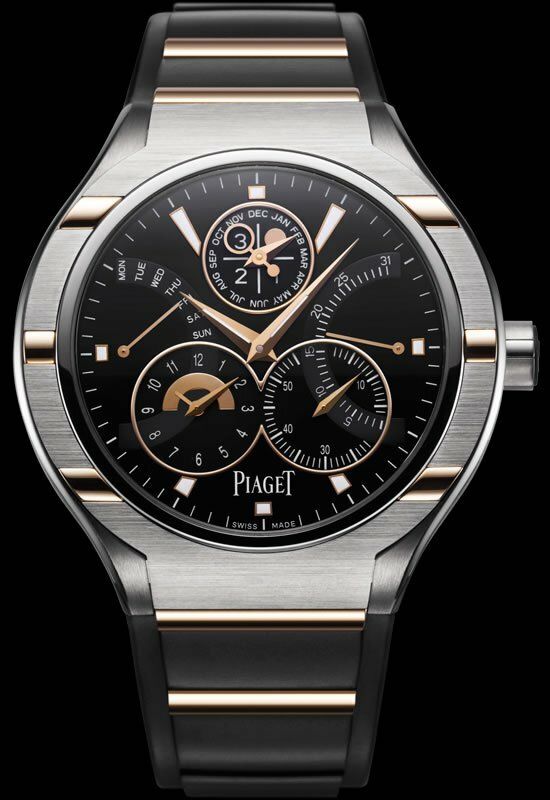 The watch is 2.5mm thick and is powered with the Piaget 830P ultra-thin hand-wound mechanical movement. 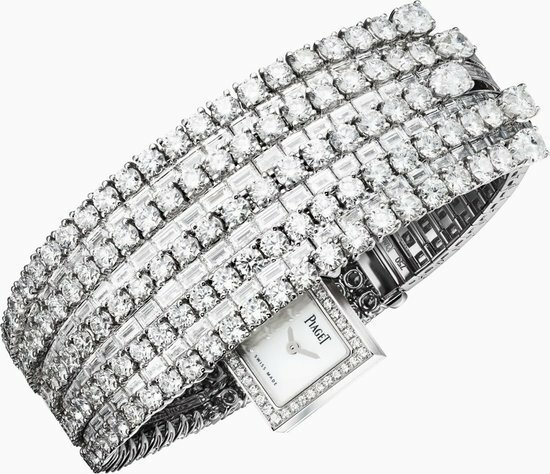 Finished with an 18-carat white gold bracelet that sports an in-built clasp encrusted with 277 brilliant-cut diamonds totaling to 2.6 carat with 468 baguette-cut diamonds weighing 19.8carats, the watch boasts of a 60-hour power reserve. 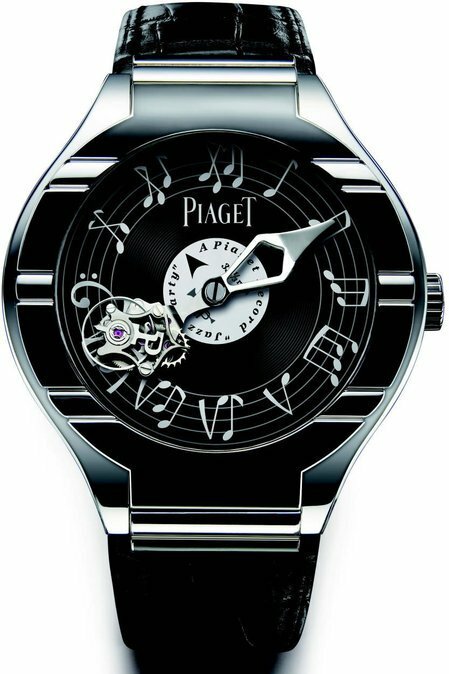 The watch sports a Circular Côtes de Genève finish with a circular-grained plate, bevelled bridges, engraved coat of arms, and blued screws on bridges. 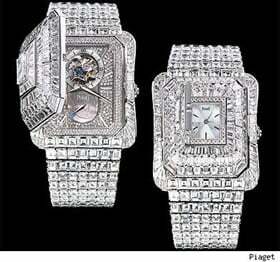 Quite a good collectible to keep really!